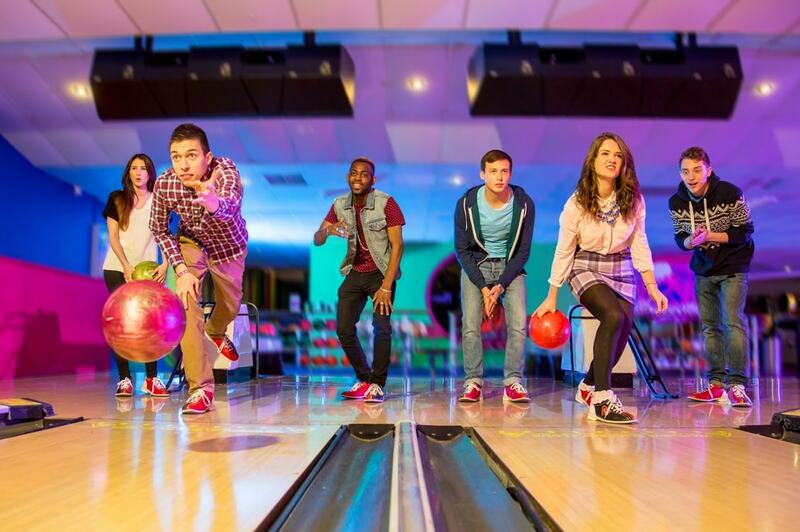 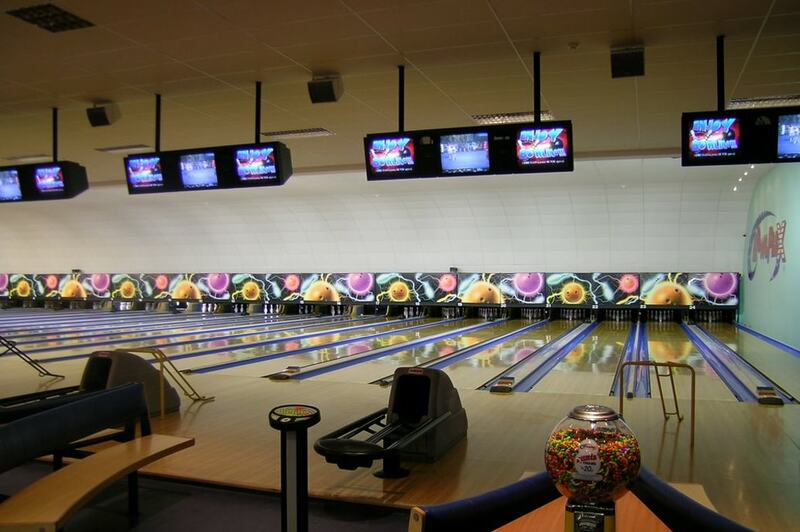 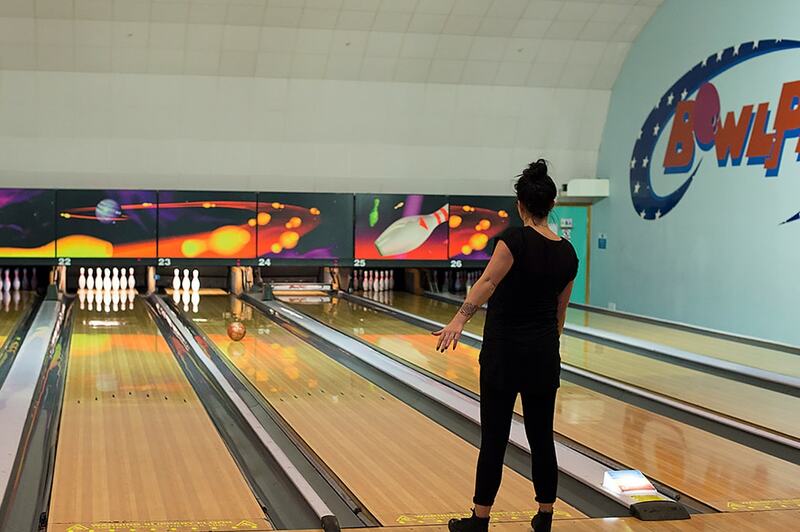 Fantastic fun for all the family with our fabulous tenpin bowling! 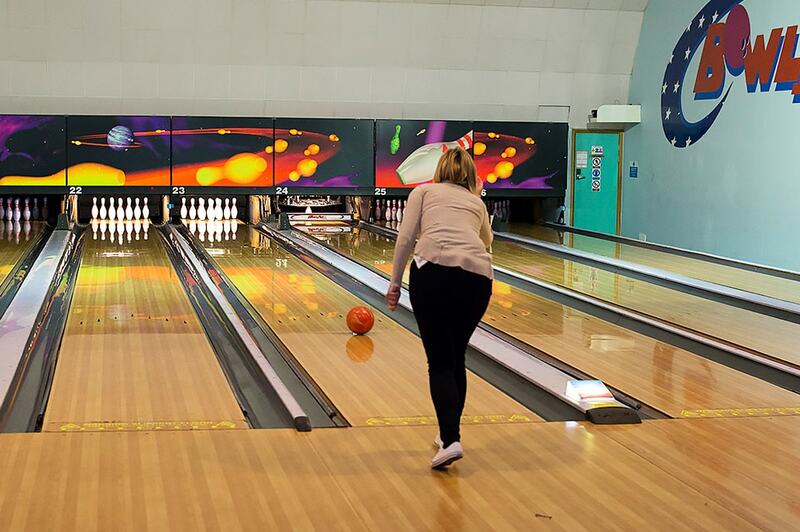 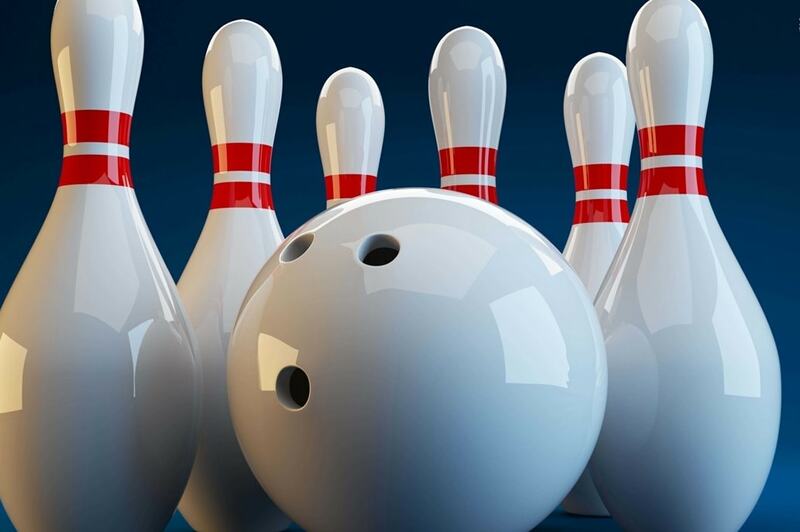 Why not munch and bowl – this fantastic package keeps everyone satisfied, with amazing value for money no matter what the weather! 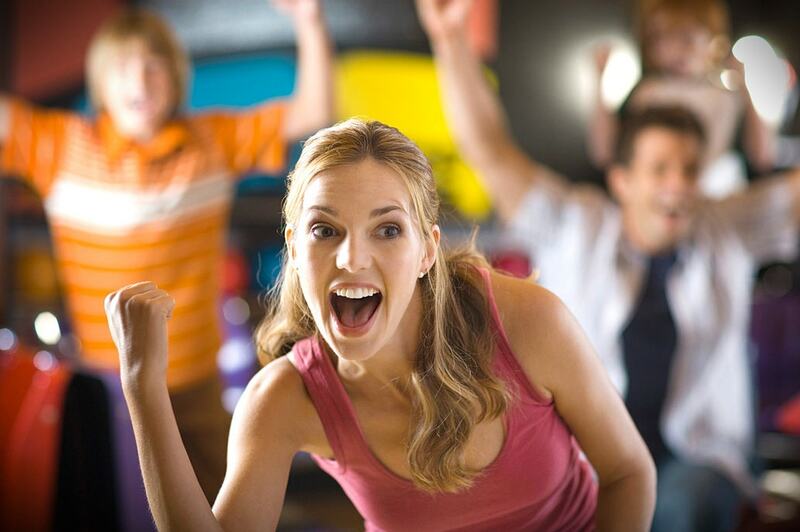 With bumpers and ball ramps for the kids, we offer a brilliant bowling experience for the whole family!